Our experience has enabled us to develop a range of processes and procedures resulting in the most cost-effective and innovative office cleaning methods in the industry. Employee health. A clean environment hinders the spread of disease and increase health while reducing absenteeism. First impressions. Visitors will have a positive impression and opinion of your office. Increases your bottom line due to increased employee moral and output. Maximized value in your Office Budget. By outsourcing your cleaning services you can be confident that your working environment is in good hands. This leaves you free to focus solely on running your office and managing your business. Our office cleaners are professionally trained and bonded. Our company is a locally owned and operated Professional Cleaning Service known for providing top-of-the-line cleaning services for businesses all around the Greater Hamilton Area with additional offices in Windsor and Binbrook. Our crew has a genuine drive to provide a better service over our competition. We have spent countless hours researching the best cleaning products, equipment, and techniques to ensure quality with every service for your utmost satisfaction. At our company, we understand that our success is anchored in an extreme commitment to our customers and is backed with top-notch employees. We pride ourselves on being creative and flexible with every unique project to avoid the cookie cutter mentality. 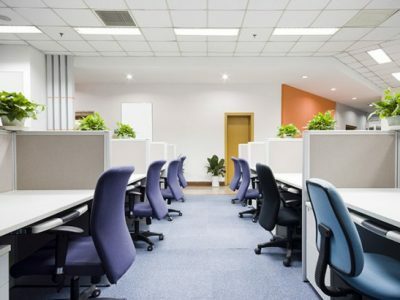 Maintaining the cleanliness of your office to the standards of your customers and new clients and staff is of the utmost importance to the overall impression of your business. Our state of art systems can help you provide the immaculate appearance your business needs. Call For FREE Assessment Today!